Is the new paint facility really a new assembly line? Let's speculate! The mid-engine Corvette! We just saw blurry photos through the foliage, and are hearts are all aflutter because it means that this car is real. And it's the most "never before" Corvette since 1984. Which leads us to all kinds of wacky theories and speculation. Everybody knows something or heard from a guy. None of those guys (or gals) from GM are talking to Autoblog, to be clear. But that won't stop us from stirring the pot. Let's go over a few point-by-point. Car and Driver has repeatedly reported that an overhead-cam engine will come after the mid-engine Corvette's debut with an old-school pushrod. We've heard the same thing firsthand, albeit from a source with no connection to the development of the Corvette or powertrain. "At some point two valves can't pass future emissions regulations," said the guy we know. 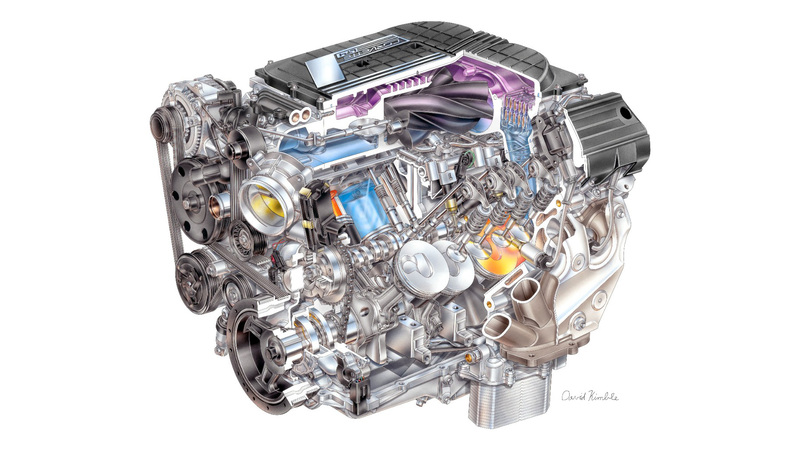 While the pushrod engine is compact, the design makes it difficult - if not impossible - for sophisticated variable valve timing (and lift) systems that control combustion with more precision. Hasty conclusion: The pushrod engine has a finite life in front of it. This one's a lock, it's a just a matter of when. Credit to Reddit for this one. Like we said, everybody knows a guy. But let's look deeper. The new paint facility costs $439 million dollars and adds 450,000 square feet, almost half the size of the existing plant. Plus GM announced another $290 million in upgrades at Bowling Green Assembly. That sure sounds like a lot of money, but you can actually spend that much on a paint booth. Porsche spent 500 million Euros (about $561 million dollars) to add the Macan assembly to its Leipzig, Germany plant in 2014. 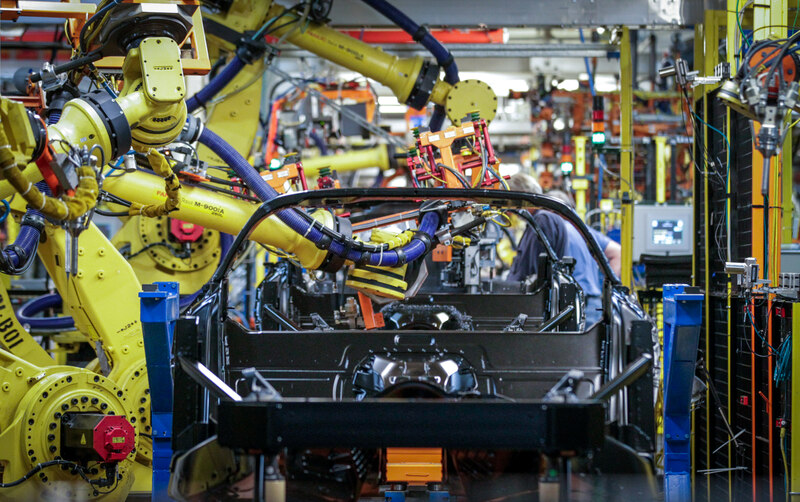 Chrysler shelled out $850 million for a paint shop in Sterling Heights, Michigan. GM spent $600 million for a new paint shop at the Fairfax (Kansas City) plant. Honda, on the other hand, is working on a thrifty $210 million project in Marysville, Ohio that includes a 300,000 square foot expansion, and the low-volume Acura NSX facility only cost $70 million. Hasty conclusion: The square footage and cost could easily mean a new assembly line instead of (or in addition to) a paint line. And if the NSX plant was really that cheap, GM could have hidden a similar sum in its existing announcements. We spent too much time on Reddit this morning, as this is another popular idea on r/cars. But Autoline's John McElroy already posited this theory in a column, arguing that the strategy would be huge in China and that GM could build a lineup to rival Posche. Hasty conclusion: This reconciles the problem of a mid-engine Corvette overshadowing the rest of the lineup, but also creates more questions than it answers. We'll believe it when we see it. Another theory that covers the overlap of the upcoming Corvette ZR1 with the mid-engine car. 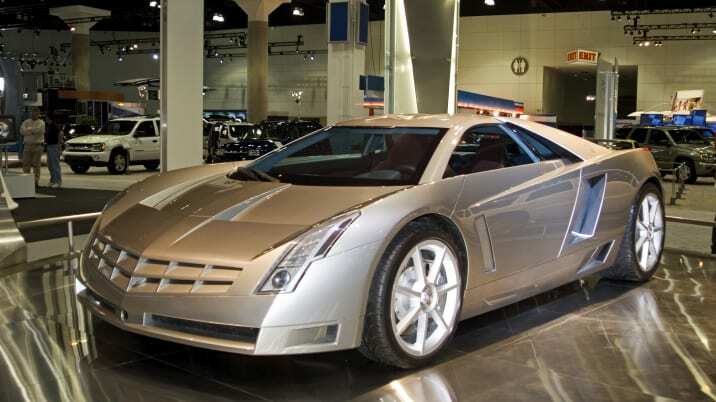 If it's a Cadillac, then there is separation between the mid-engine car and the rest of the Corvette brand. Plus Caddy boss Johan de Nysschen was at Audi when they launched the R8. Hasty conclusion: This one's a personal favorite of mine, but in the face of zero evidence the mid-engine Cadillac idea is a fringe theory. Unless it's true, in which case I will gloat forever.